Posts tagged "Theme park news"
Opening 30th June 2018 - be the first! 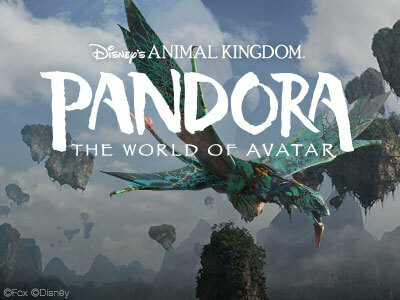 Pandora - World of Avatar - at Animal Kingdom Pandora - The World of Avatar Get ready to go out of this world when you visit Pandora - World of Avatar at Disney's Animal Kingdom. As a Disney Vacation Rental Home Connection member, VillaDirect got to visit early and take a look around. Here's 5 tips we learned during our visit that we thought would be helpful to pass along to our guests and friends coming to Animal Kingdom. 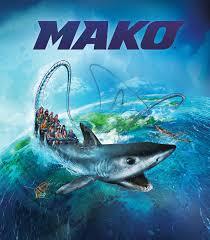 Comments Off on SeaWorld Orlando The Summer of Mako! SeaWorld Orlando The Summer of Mako! The Summer of Mako is prowling now! From June 10 - August 7, SeaWorld will feature Summer of Mako, an all-new event that encourages families to explore, be inspired and take action to protect our one ocean. Whether you want to meet animal experts, dive deeper into an ocean of interactive games or experience Orlando’s tallest, fastest and longest coaster, Mako, Summer of Mako has something for everyone.